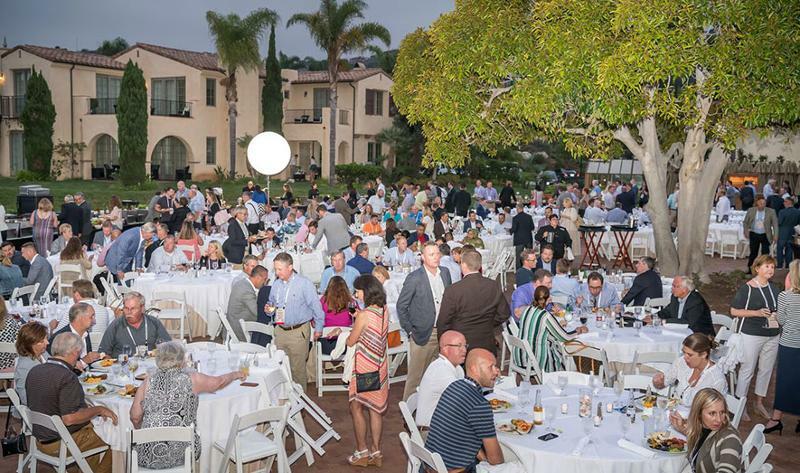 RANCHO PALOS VERDE, Calif. -- Winsight's Outlook Leadership conference presented enough futuristic visions and modern-day disruptions to shake any retailer's desire to maintain the status quo in his or her business. 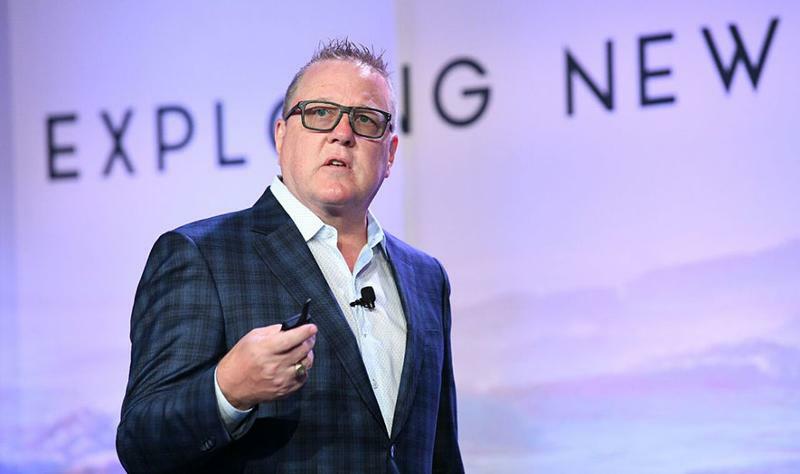 One message ran steadily throughout the three-day event in Rancho Palos Verdes, Calif.: Start evolving now or don't expect to last too far into the future. 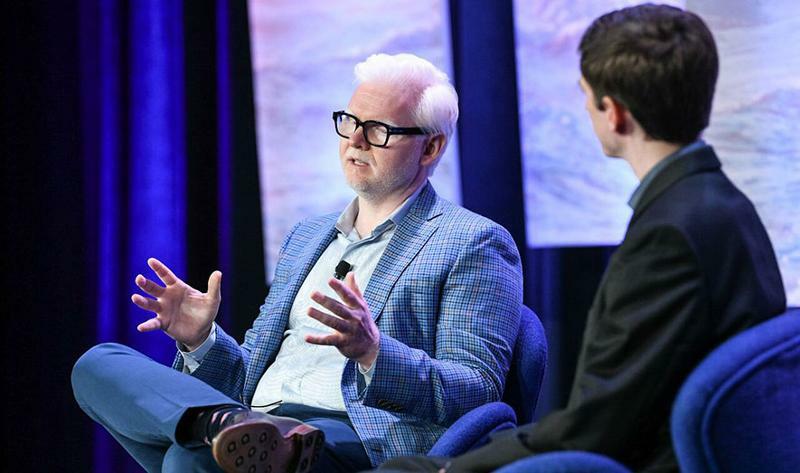 Tech firm CEO and futurist Gunter Pfau (pictured) of Stuzo, Philadelphia, suggested automated vehicles could create seismic disruption to the gasoline and convenience-retail channel in as soon as five years. While few others agreed the disruption would come that fast, the comment certainly caught attendees' attention. Dan Schulman, president and CEO of PayPal, San Jose, Calif., tossed out dozens of data points about social media and the dark web during his keynote speech, but the one that seemed to stick with people: Sixty-six percent of any conference audience is having sexual fantasies rather than paying attention to the speaker. 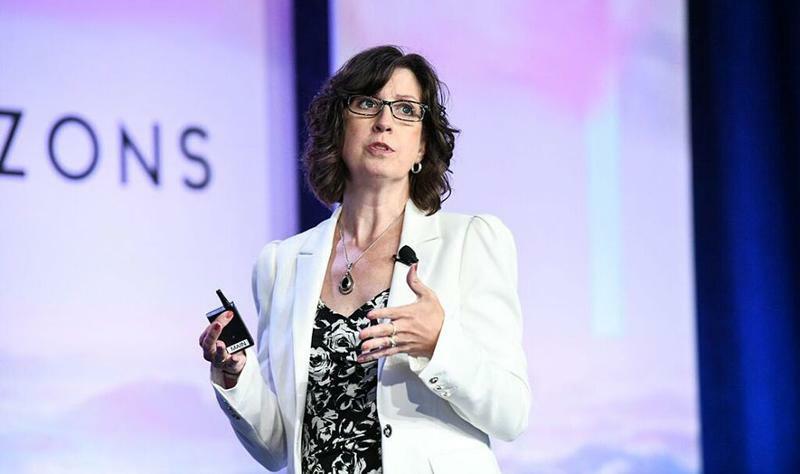 The next level of convenience may be having the ability to extend a brand to wherever customers are, said Donna Hood Crecca (pictured), principal with CSP's sister research company, Technomic, Chicago. 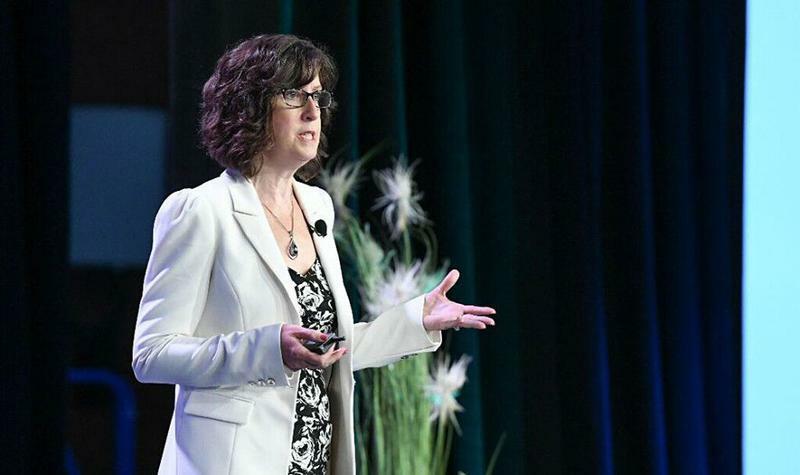 She wondered why the c-store industry has not introduced concepts such as Cargo, the in-automobile vending offer, or in-office vending kiosks stocked with common c-store items. If retailers aren't thinking outside the box, someone else will. 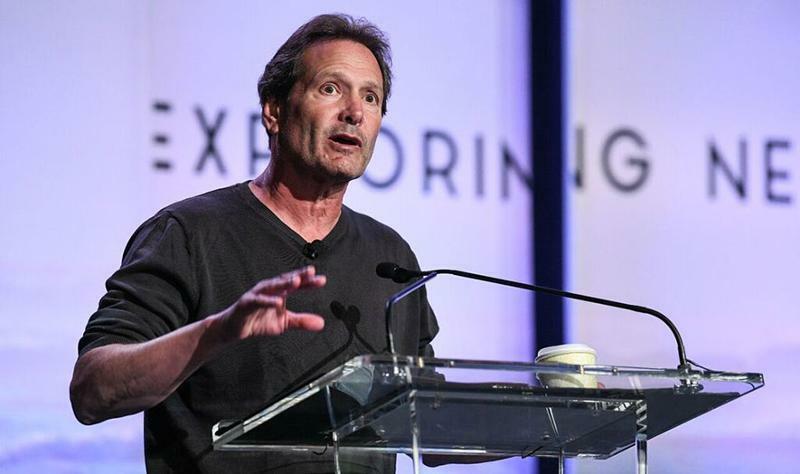 “A great leader defines reality and inspires hope,” said Schulman (pictured) of PayPal. “Both are incredibly difficult to do in today’s environment.” Unfortunately, most companies fail at defining reality; in fact, they are often victims of their own past successes, he argued, prone to “situational bias,” where companies continue doing what they’ve done before, but just more efficiently. Will delving into home delivery mean cannibalization at the store? 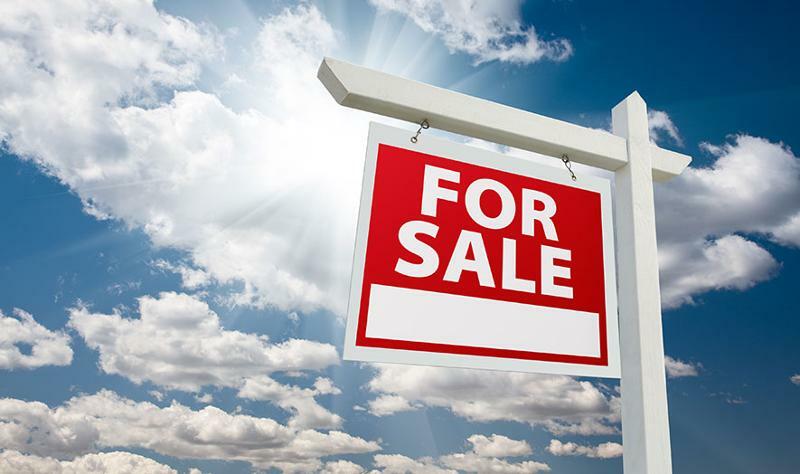 Crecca of Technomic said most studies show that the new service will provide incremental sales to retail stores. In fact, consumers see a store and its ability to deliver as a complete package, and will prioritize the store when considering online delivery if it can execute a satisfactory experience. Retailer Rutter’s, based in York, Pa., is betting on gaming, embracing a Pennsylvania law change that allows for video poker at retail locations that have truckstop characteristics. 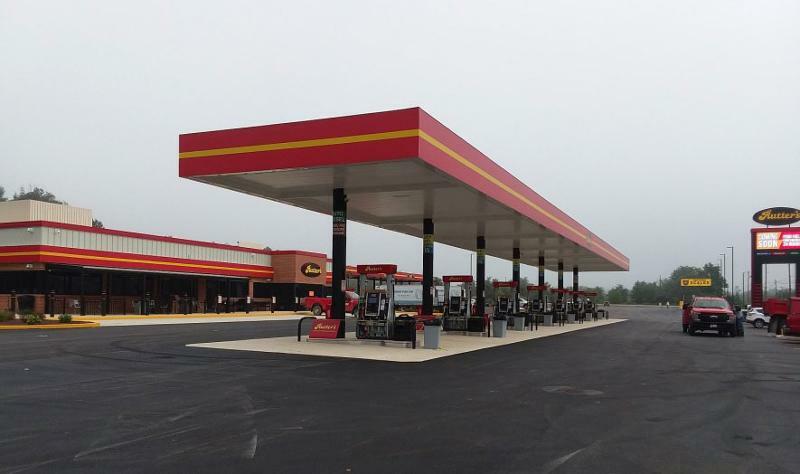 The newest Rutter's store, a 10,540-square-foot location in Duncannon, Pa., includes a 600-square-foot space reserved for gambling machines, as soon as the state turns on its terminal system. 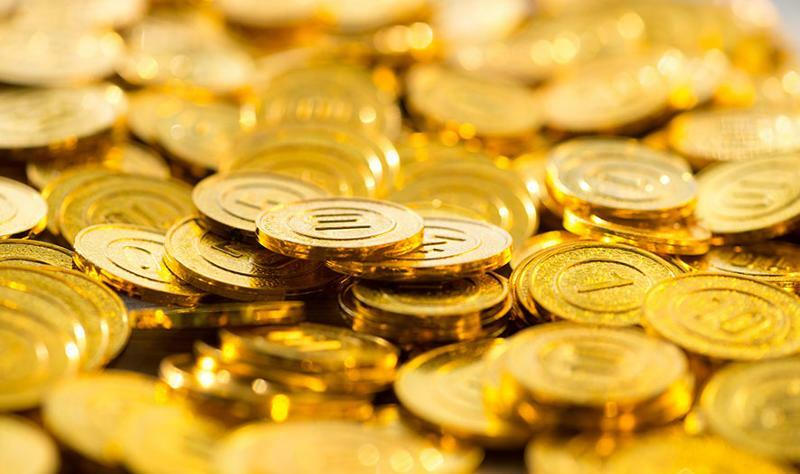 Atlanta-based technology firm InComm introduced a new service that allows consumers to give friends and family virtual gift tokens that could amount to specific products, like a bottle of beer or a pastry, to be picked up in a store. The simple, inexpensive gifts would be accompanied by messages that appear on smartphones—perhaps in visual form, allowing recipients to virtually “blow out” candles on a birthday cake that appear on the display screen or to tip the phone to “drink” a glass of beer. Evan Kroft of the Family Express convenience-store chain likened the concept of having an omnichannel presence to the tip of an iceberg. What the customer sees in terms of a website and mobile app belies the investment in technological infrastructure that's beneath the surface. "We are experiencing a period of unprecedented activity in the merger and acquisition market," said Roger Woodman of Raymond James, New York, during an M&A workshop, citing activity in all corners of the c-store industry. He also offered a warning, however. 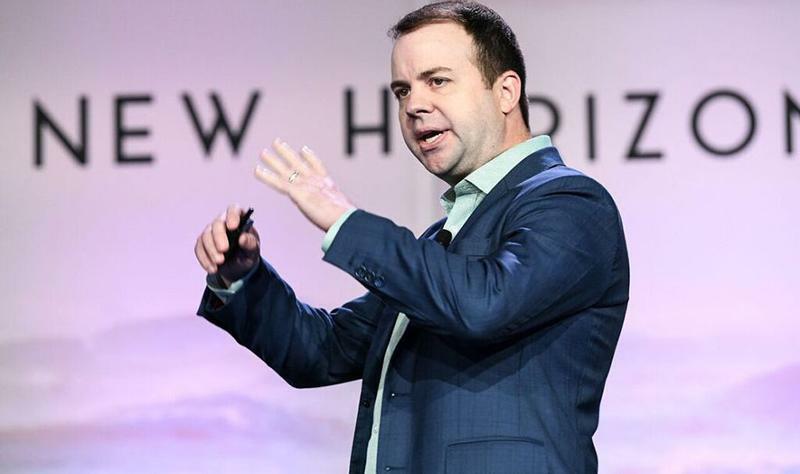 "[This trend has] been going on for over a decade, and any of a number of events could cause a reversal ... and when it happens, the velocity of transactions will slow down dramatically." Prepare for any task that comes your way. "Always look for new ways to motivate yourself and your team," he said. 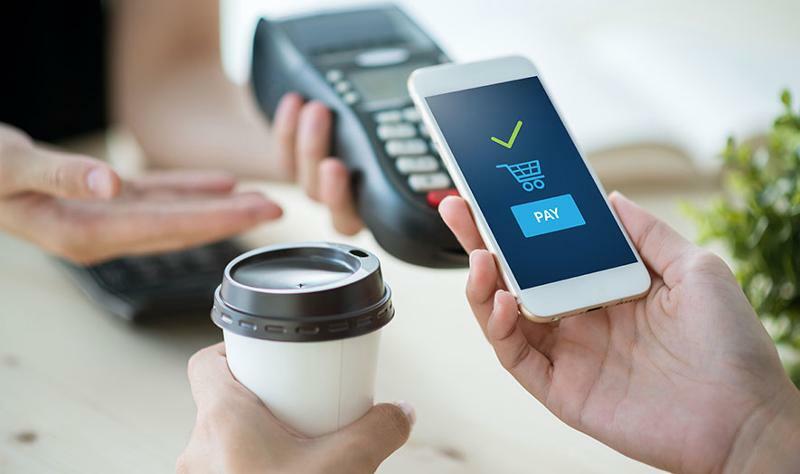 Kristen Bailey, chief marketing officer of ZipLine, Portland, Maine, laid out payment patterns of millennial consumers. 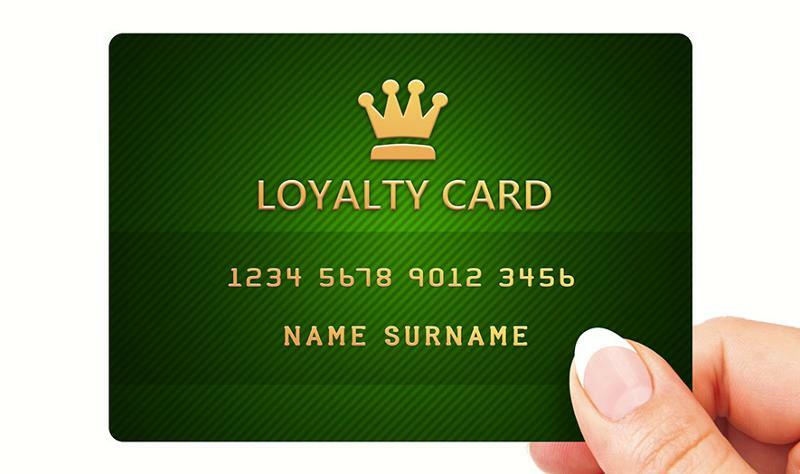 She said 60% of millennials do not use a credit card, and 67% will opt to pay using their mobile device if the option is available, while 63% hardly use cash at all. 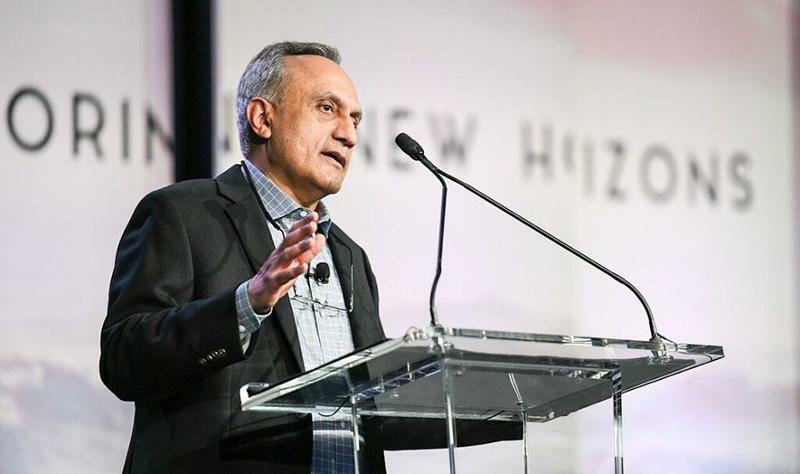 When asked about the secret of innovation, Manoj Bhargava, founder and CEO of 5-hour Energy, Farmington Hills, Mich., gave a pointed response: cheat. “Send people out, ask who’s doing it really well and cheat. Cheating is way better.” He said that there is a tendency to spin our wheels trying to think of the next big thing ourselves when somebody else has already started running with it somewhere else. 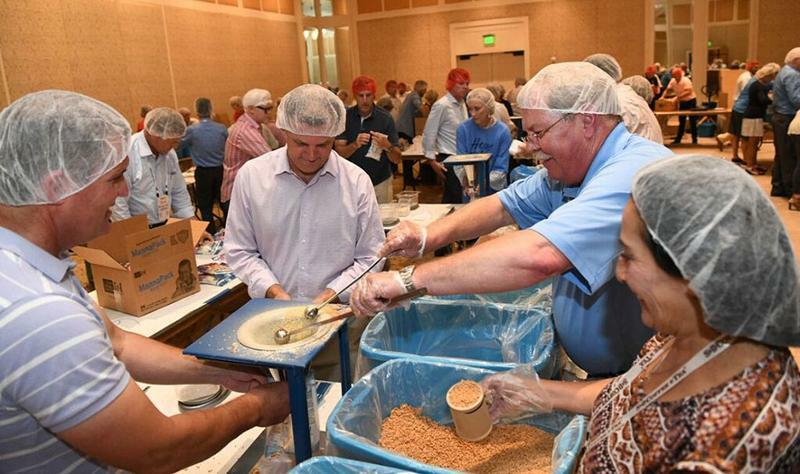 Winsight's CARRE Foundation hit a home run by raising thousands of dollars for Feed My Starving Children and packing enough food to feed 171 children for a year. A special thank you to Kwik Trip, which donated more than $13,000 to the foundation. 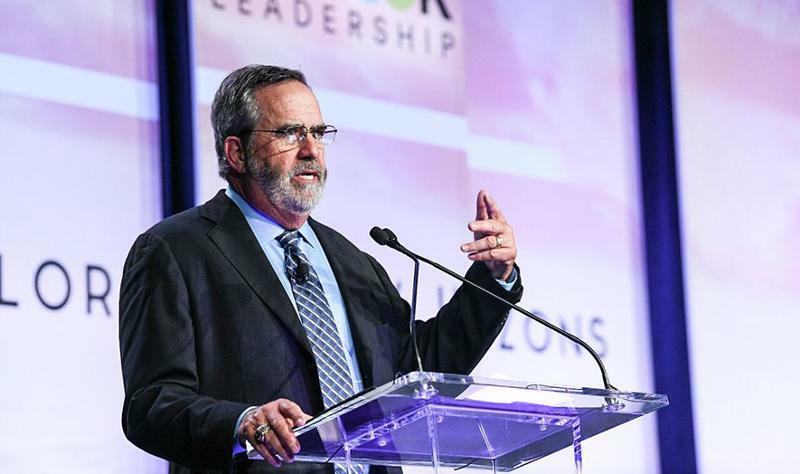 Next year’s Outlook Leadership conference will be held Aug. 11-14, 2019, at the Omni Grove Park Inn, Asheville, N.C.